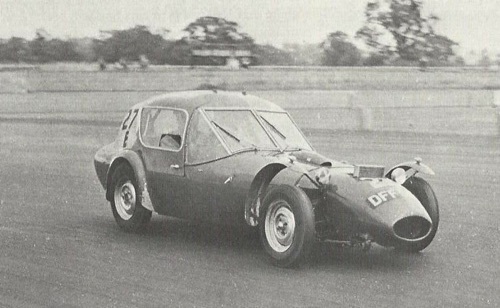 Designed by Frank Costin, famous for the Vanwalls and numerous Lotus sports racing cars, the Xylon was (and still is) better known as the 'Ugly Duckling', due to its uncompromising appearance. 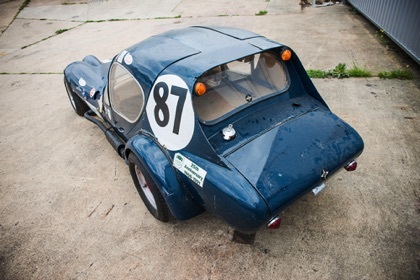 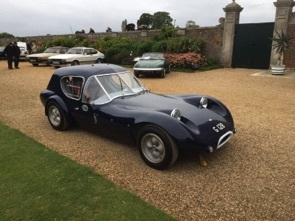 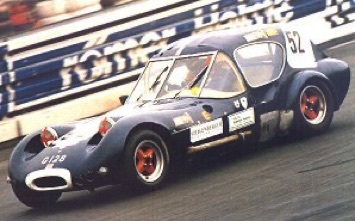 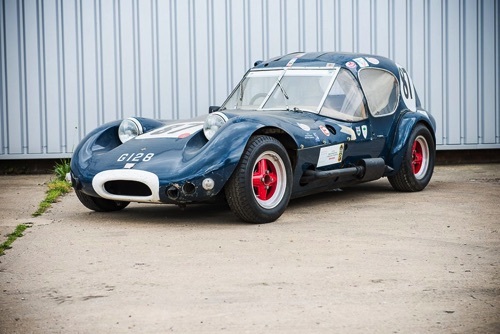 Built purely as a race car to compete in 750 Motor Club events, the car was unusual for its wooden chassis, but this gave it a very light weight and in the hands of Jackie Stewart, Jem Marsh and many others, it achieved outstanding success. 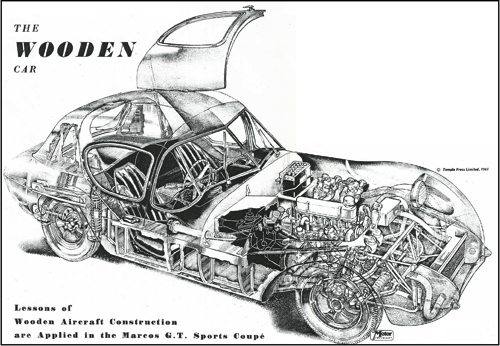 The car was powered by a Ford 105E engine and it's high roof was dictated by Jem's considerable height (something which makes all Marcos cars a good choice for taller drivers, to this day). 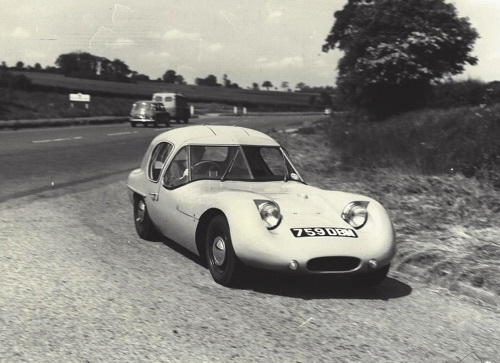 The original car was built in Dolgellau, Wales by Frank Costin and then Dennis and Peter Adams, but it was later built in a small production run in Luton. 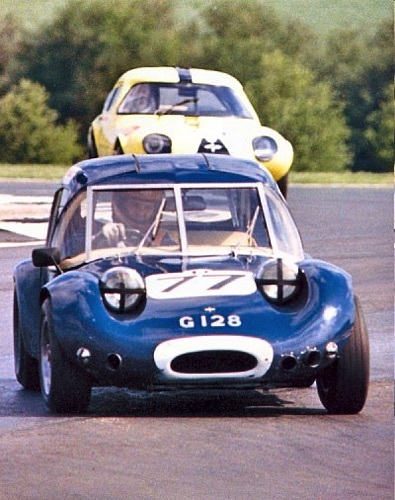 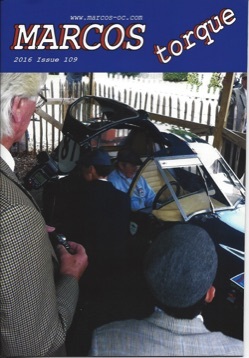 Jem Marsh raced the ex-Stewart car for many years in FIA and HSCC races and was always a contender for, at least, class victories.